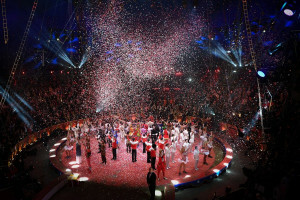 Why Visit The Monte Carlo International Circus Festival? Clowns freak a lot of people out, but Prince Rainier III was cool with them. That’s something worth smiling about, because 40 years ago he created the Monte Carlo International Circus Festival, and it’s seriously awesome. You never knew that circus performance could be so elegant, skilful and downright awe-inspiring as what transpires beneath the Big Top in Monte Carlo! 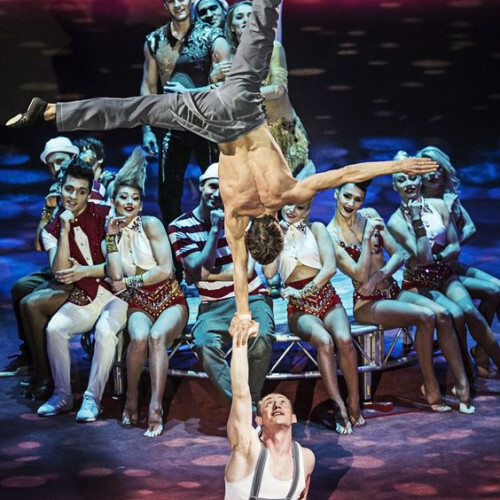 What Happens At The Monte Carlo International Circus Festival? Mind-blowing acts will compete against each other to win the highest circus honour in the world: the Gold Clown Award. If you’ve never seen a Gold Clown, it’s sort of like an Oscar — only it looks a little bit funny (badum tish). All the performers will do their utmost to stun and entertain. The dogs will jump through hoops to give you a good show and the acrobats will bend over backwards to please you. Literally. If managing your commitments is a balancing act and you’re juggling too many things in life, just know this: it’s worth making something else in your schedule disappear to carve out time for this spectacular occasion. There are no cheap tricks here — the only thing on the cards is a truly magical evening!